“Do what thou wilt shall be the whole of the law.” It invites people to indulge their basest desires. Big corporations like NIKE are all controlled by the Luciferian central bankers. The NIKE swoosh signifies Illuminati control. 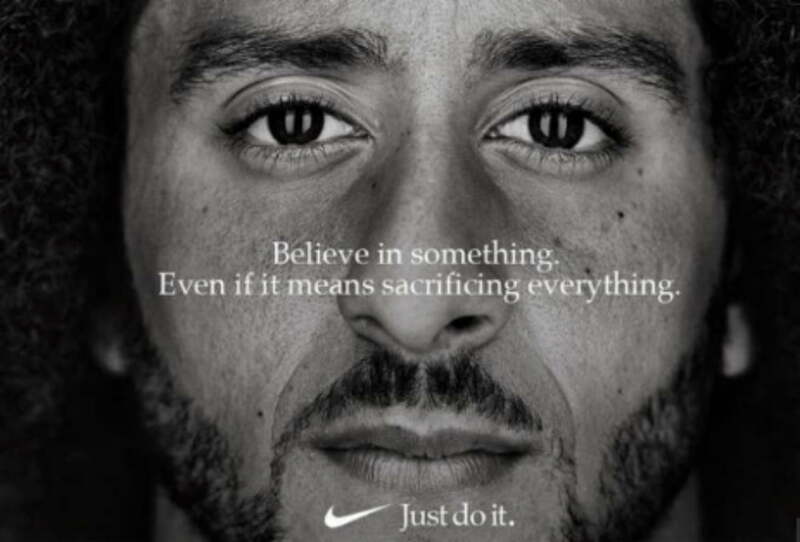 So it comes as no surprise that Nike would back a traitor, Colin Kaperdink, a millionaire quarterback whose very example contradicts his cause, that blacks are oppressed and lack opportunities. Liberals (aka Communists) want to undermine patriotism, not help blacks. If they cared about blacks they would protest the black-on-black murder rate (4x the national average) or the black abortion rate, which is 35% of the total, while black women comprise 6% of the US female population. Liberalism is a mask for Communism which in turn is Luciferianism. Lucifer rebelled against God, who is the “Self” in self-discipline. Predictably, since the advent of Trump, liberals have discarded civility and respect for democracy. They have dressed as vaginas, engaged in violence and obscenity, and generally behaved as toddlers. All because of the election of a President who is not a full-time traitor like his predecessor. Compare this with how conservatives suffered through eight years of Obama with relative dignity and respect for the law. 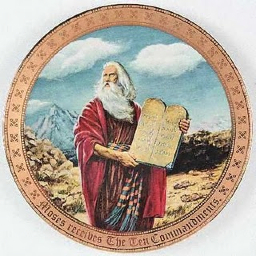 Have you noticed that nine of the Ten Commandments are proscriptions? They tell us what we shalt NOT do. Surely this is an important clue. We worship God by disciplining and controlling our lower nature. You shall have no other Gods; not make idols; not take His name in vain; not work on the Sabbath; not commit murder; not commit adultery; not steal; not bear false witness (lie) and finally, not covet your neighbor’s wife or possessions.